This is a very simple recipe thats great for beginner mixers looking for an ADV. I recommend this be mixed at 70/30 and steeped for 1 week. This was one of my first recipes I had ever created. 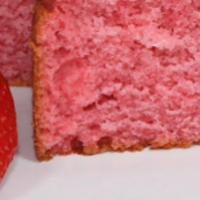 I know that strawberry recipes have been done over and over again but this one has a spot on classic flavor without the icing. The .10% of MTS Vape wizard is essentially 1drop per 15ml. This is a simple recipe great for beginners. I know you will enjoy it. Please rate and comment, thanks. I'm skeptical of strawberry, but I'll give this a shot.